Tom Bukovac is a long time hero of mine. You’ll shortly see why. Not only is Tom one of the most called session guitarist in Nashville, but he’s also tasty in everything that he plays. Plus he’s a super nice guy! If you haven’t heard of Tom Bukovac then he’s played with everyone from Keith Urban, to Carrie Underwood, to Vince Gill, to Sheryl Crow! He has nearly 600 credits on All Music! 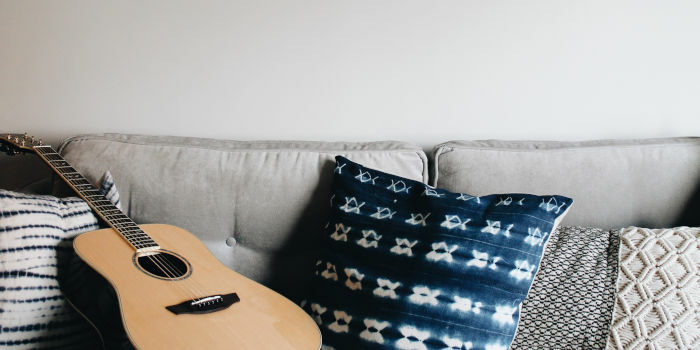 Tom has played a wide range of guitars from the modern Duesenberg guitars to vintage 1960 Gibson Blonde ES-335 As well as vintage Gibson Les Paul and new high-end Senn Stratocasters. Just to highlight some of Tom’s amazing guitar collection: ’63 Firebird V, ’72 LP Custom, ’64 SG Standard, ’54 LP Goldtop, Gretsch White Penguin and so much more! 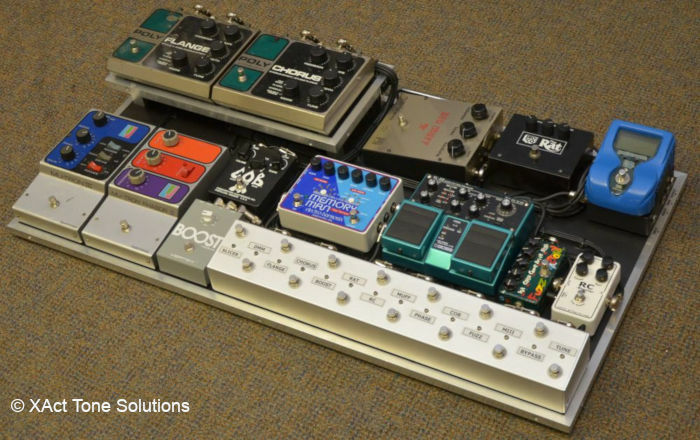 XAct Tone Solutions works on most of the Nashville session guys stuff and they’ve built a few pedalboards for Tom over the years. The custom pedalboard above starts a clean boost [the RC] next is what looks like a Crybaby Wah. The signal then runs through a few overdrive pedals including the Nobels [a Nashville favourite] and a rehoused Z-vex Box of Rock [a really cool distortion and boost]. 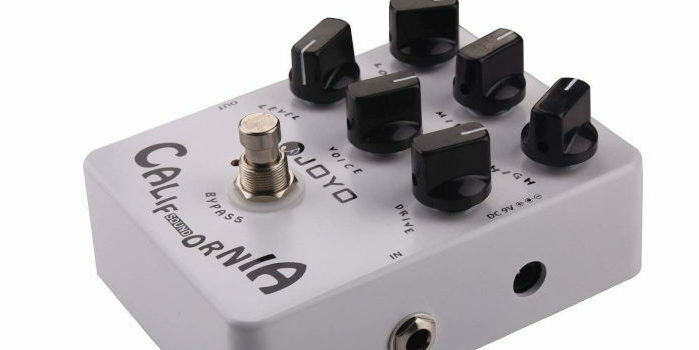 After the gain based pedals is a Volume and a Boss GE-7 Equalizer, a pedal we should all own! Up next is an Ehx Pog, Ehx Memory Man with Hazarai [which Tom swears by] and a modified boss tremolo. 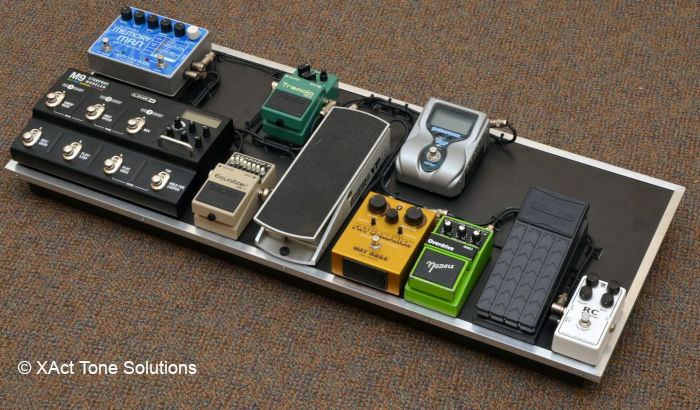 The pedalboard is completed by a Line6 M9. 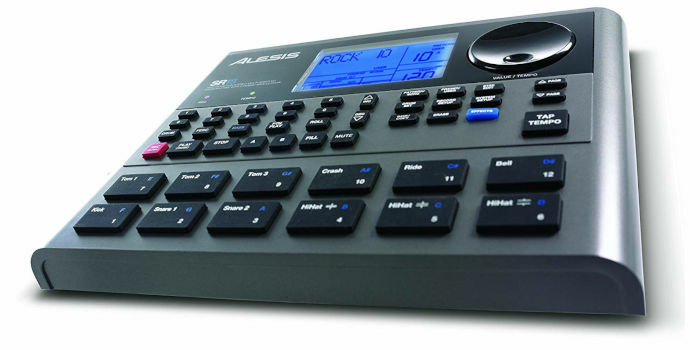 This multi-effects covers a lot of ground and keeps cropping up on more and more pro boards. I’ve seen them on Tim Pierce and Kenny Greenberg‘s pedalboards. Tom is also using the control pedal, next to the wah with the Line6. Tom’s board covers everything that I can imagine he need on a daily basis. It’s also well laid out and easy to use! 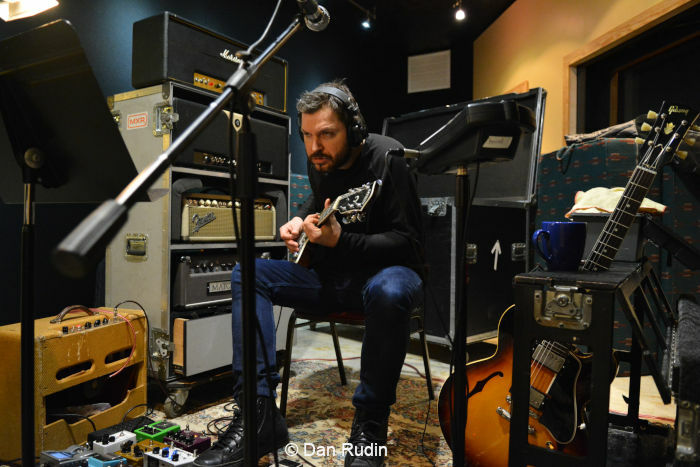 With amps Tom has used everything from a rack with 3 or 4 amp heads in, feeding a cab in another room to using a Fender 15 watt all tube Princeton combo – used with a 2 x 12 cab. He’s likely to tailor session rig to the artist and producer. 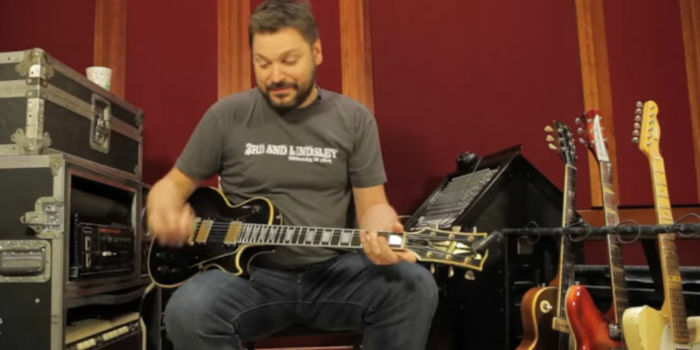 He has been using Lazy J J-20, which is a tweed Deluxe clone, lately both live and in the studio. Also, Tom has been using an Ebo Customs 1×12″ combo and old ’68 drip edge Deluxe Reverb, in addition to the Lazy J on tour with Joe Walsh. Now for some videos of Tom Bukovac playing! Enjoy the magic!